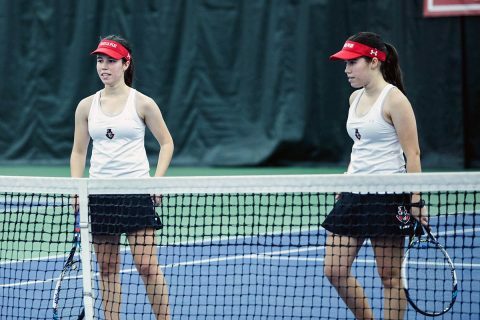 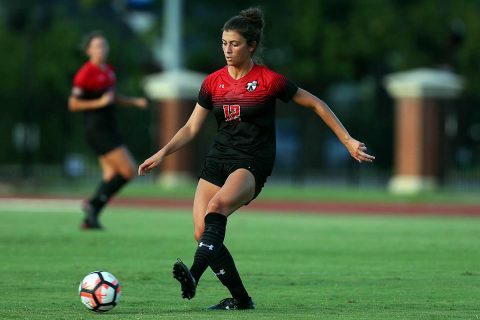 Bears | Clarksville Sports Network - Clarksville Tennessee's most trusted source for sports, including Austin Peay State University. 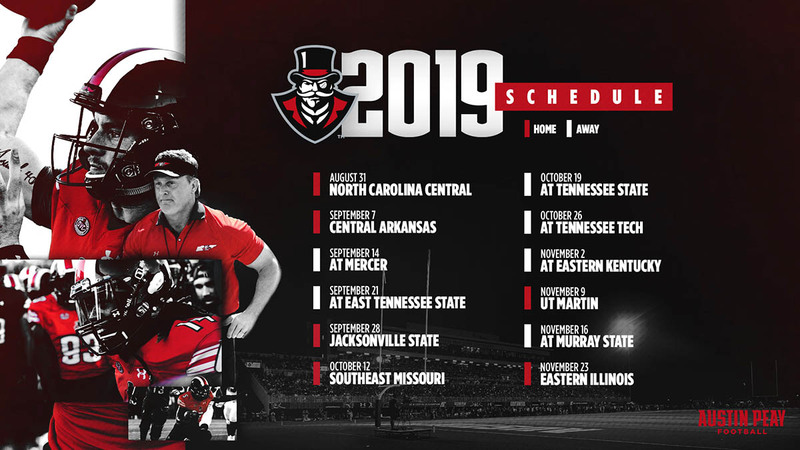 Clarksville, TN – For the first time since 2003, the Austin Peay State University (APSU) football team will host six home games at Fortera Stadium when it takes the field for the 2019 season, the first with head coach Mark Hudspeth at the helm. 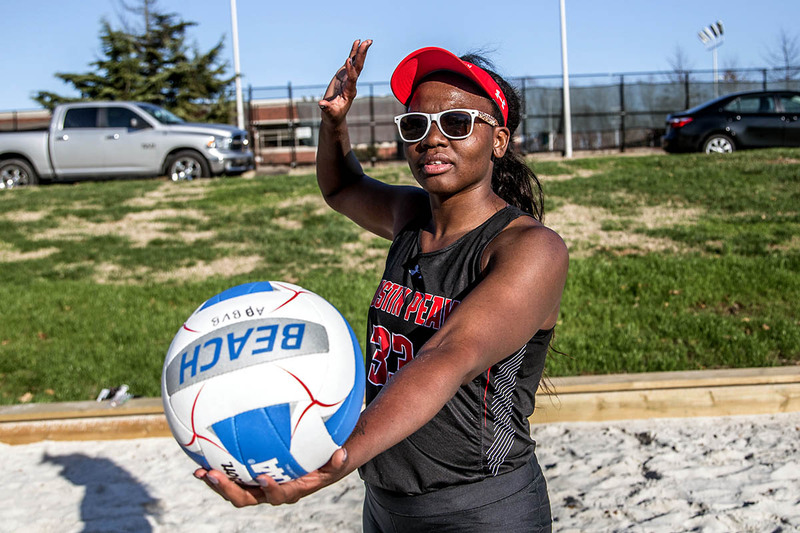 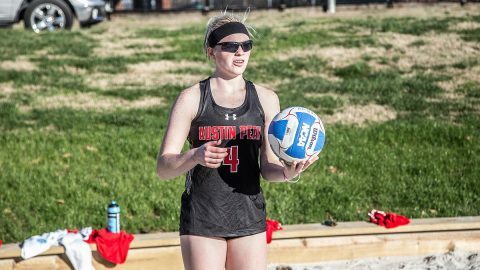 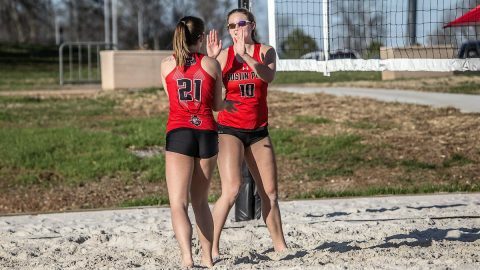 Clarksville, TN – Austin Peay State University beach volleyball returns to the court for their second-straight weekend of action. 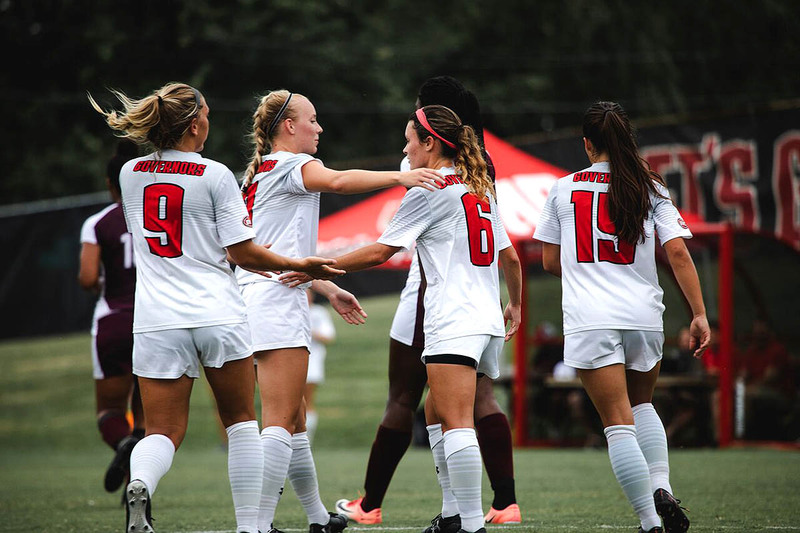 The Govs are looking to put an end to their losing streak at the Carson-Newman Tournament where Austin Peay will face off against Lincoln Memorial, Huntingdon and the Eagles in Jefferson City. 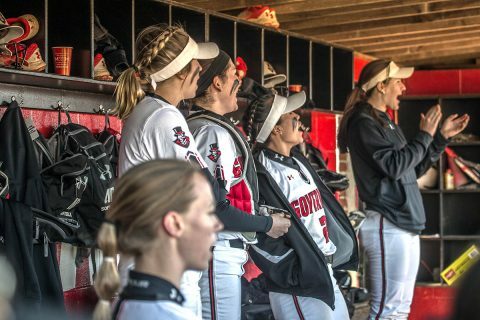 Clarksville, TN – Austin Peay State University’s softball team will play in it’s final in-season tournament of the year this weekend at Macon, GA, and Sikes Field in the Mercer Bears Classic. 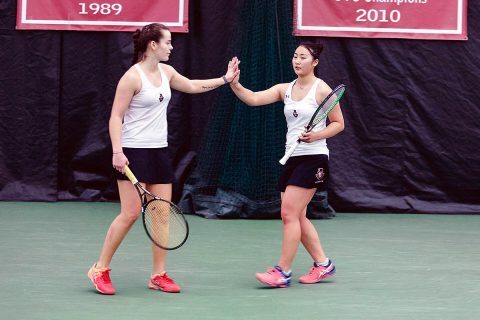 The Governors (11-7), winners of their last six games, will open play, 10:00am, Friday versus Bucknell, followed by a 2:30pm matchup with classic host Mercer. 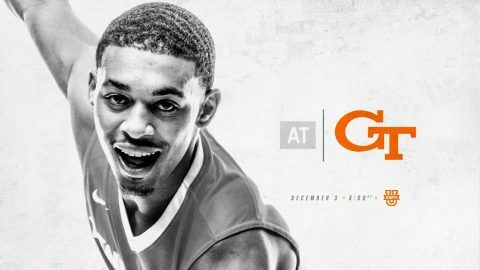 Atlanta, GA – The Tennessee men’s basketball team travels to Georgia Tech for its first true road game of the season Sunday at McCamish Pavilion. The game will tip at 6:00pm and will be televised live on ESPNU and streamed online via WatchESPN. Tennessee (5-1) is coming off a strong performance against Mercer, where the Vols downed the Bears, 84-60, at Thompson-Boling Arena. The Yellow Jackets (4-2) enter the contest after a one-point loss on Friday night to Grambling State.